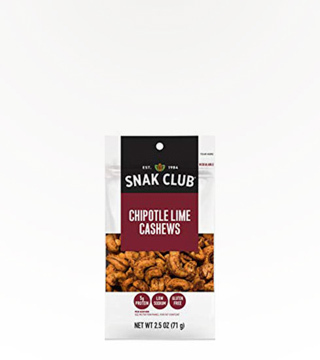 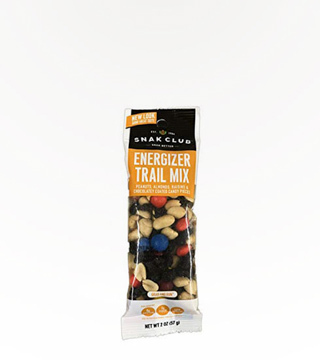 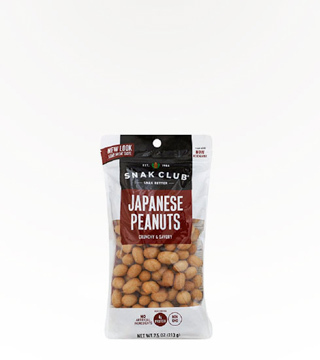 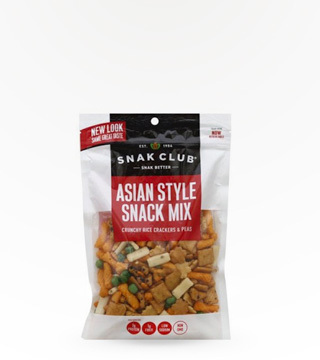 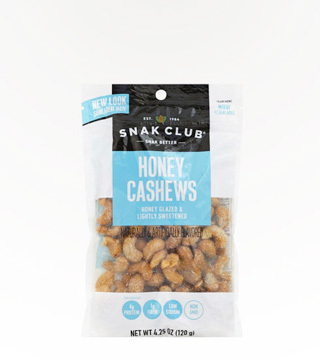 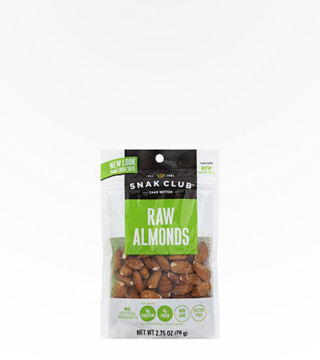 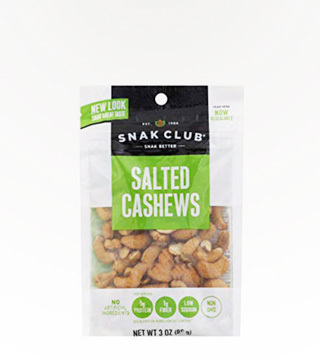 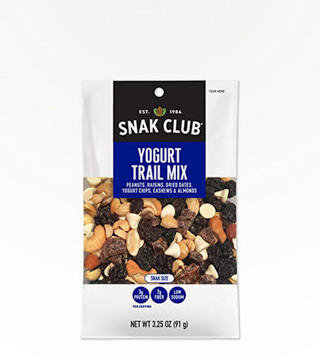 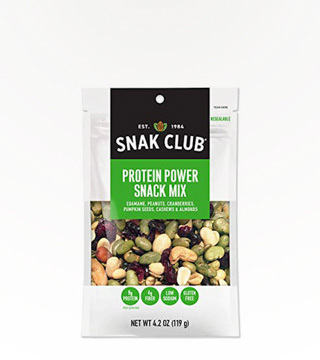 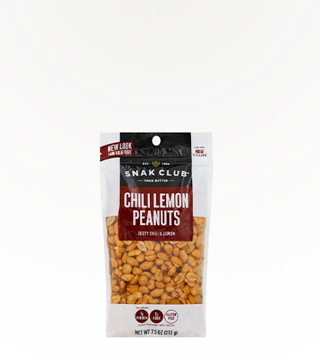 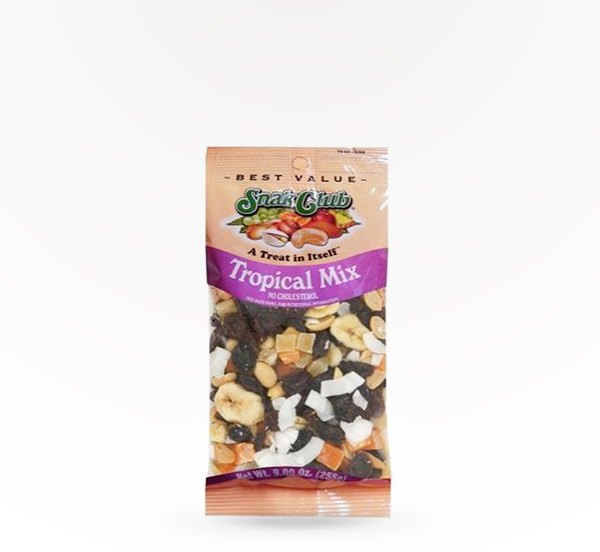 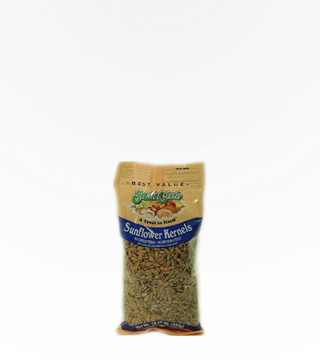 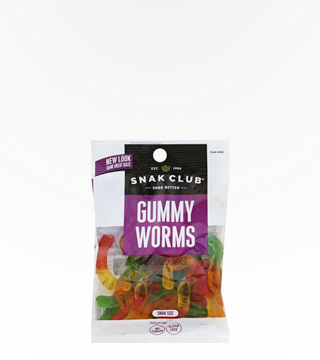 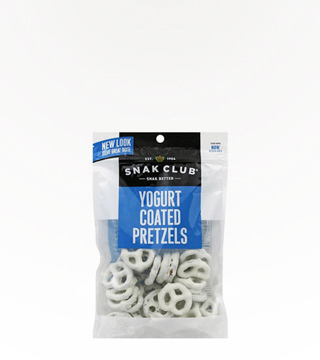 Snak Club Tropical Trail Mix is a combination of fruit and nuts that embodies wholesome energy. 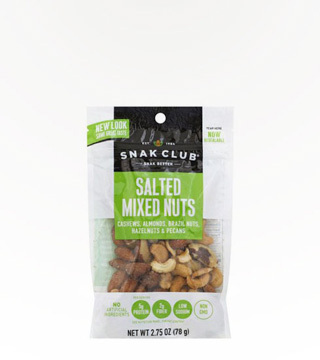 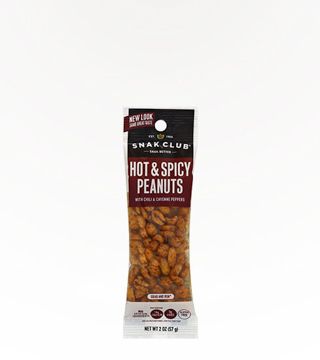 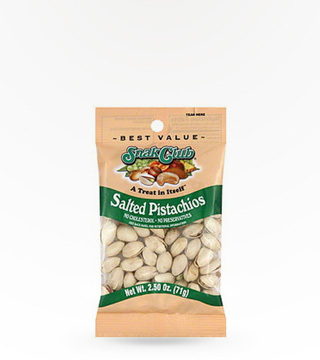 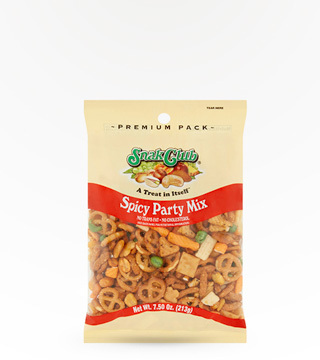 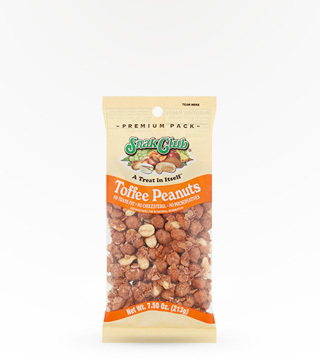 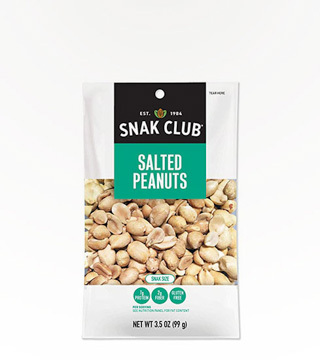 For more than thirty-two years Snak Club has been the experts in crafting seasoned nuts and unique trail mixes. 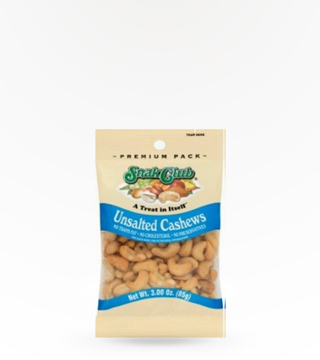 Peanuts & almonds blend with exotic bits of dried fruit and coconut chips to create a scrumptious better for you trail mix.